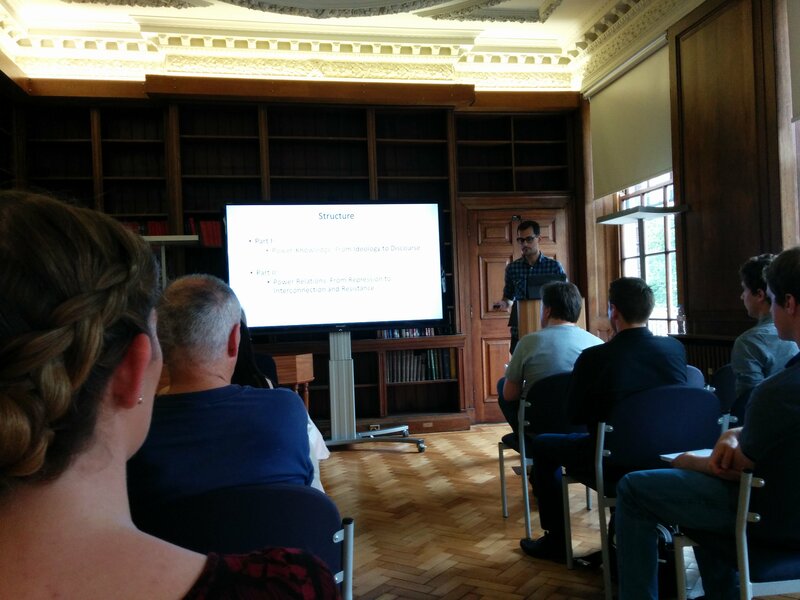 The ‘James Ellroy: Visions of Noir’ conference was held at the University of Liverpool, 2 July 2015. My wife and I organised the conference, and it was a wonderful experience to meet academics, students and Ellroy enthusiasts from Brazil, Germany, Australia, Spain and of course the United Kingdom. Thank you to everyone who came and shared their research on the Demon Dog. 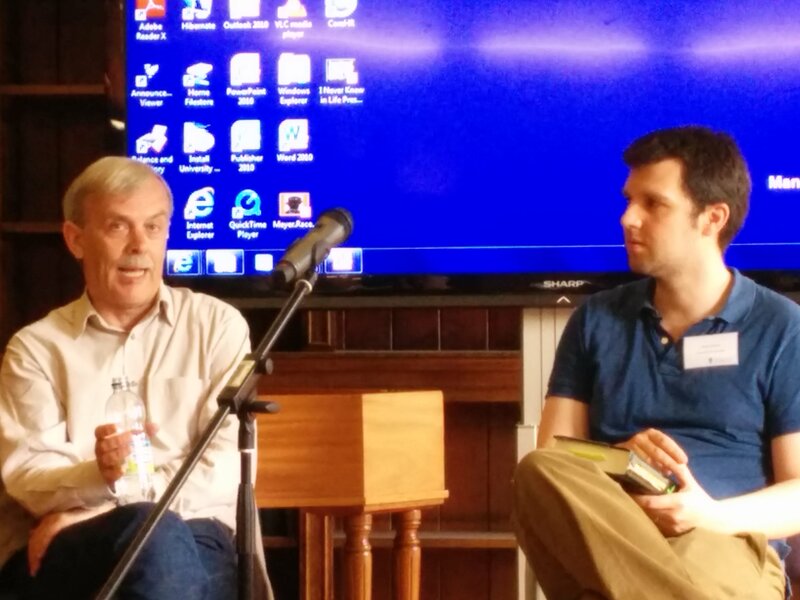 We were also honoured to welcome two wonderful guest speakers: Martin Edwards and Woody Haut. You can read Woody’s talk here. Martin Edwards and David Bishop have both kindly written about the conference on their blogs, see here and here. Thanks again to everyone who attended and made the conference a wonderful event. It was a great pleasure to attend this conference, and as something of an Ellroy novice I found it incredibly informative. What stood out for me was the uncovering of Ellroy as a satirist. Thanks so much for coming and helping out Sharon. Glad you enjoyed it. I was also surprised on the emphasis on Ellroy as a satirist. So many different ways to approach his work. Hello! It is Michelly Silva from Brazil. I am writing my thesis I founded myself thinking about this great conference. Thank you once again, Steven and Diana. 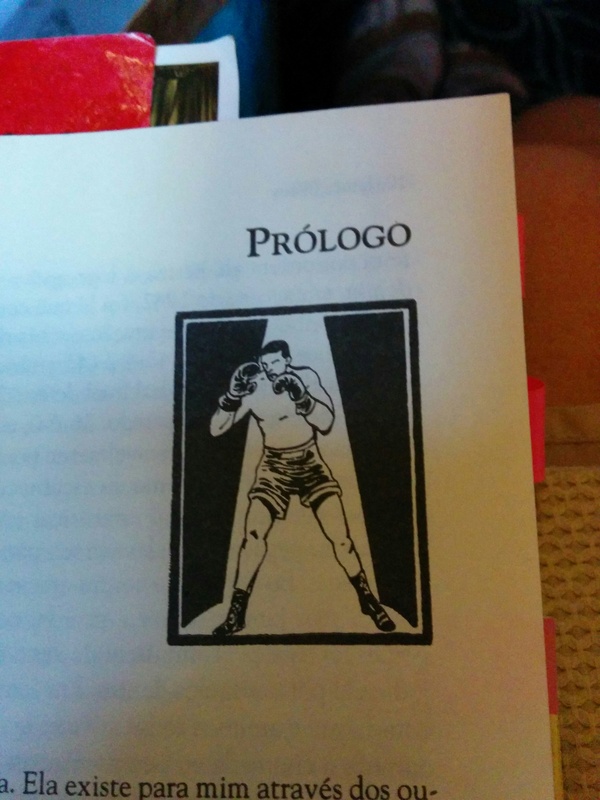 Also, it was such a surprise to see the photos of Black Dahlia’s Portuguese edition that Diana took. 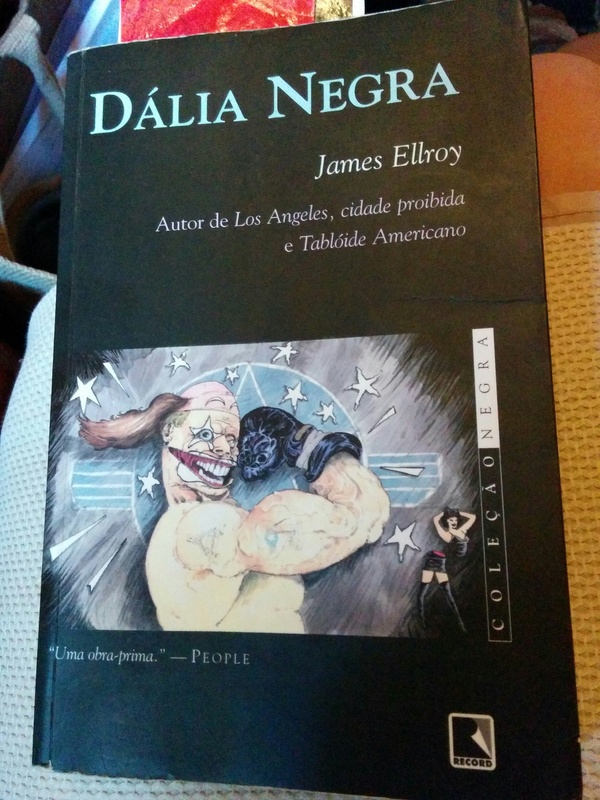 I am also finishing the reading of “James Ellroy: Demon Dog of Crime Fiction”. Great work, Steven. Very informative and well written. Hi Michelly, great to hear from you. Glad you’re enjoying the book. Good luck with the writing and in continuing to go forward with your thesis.